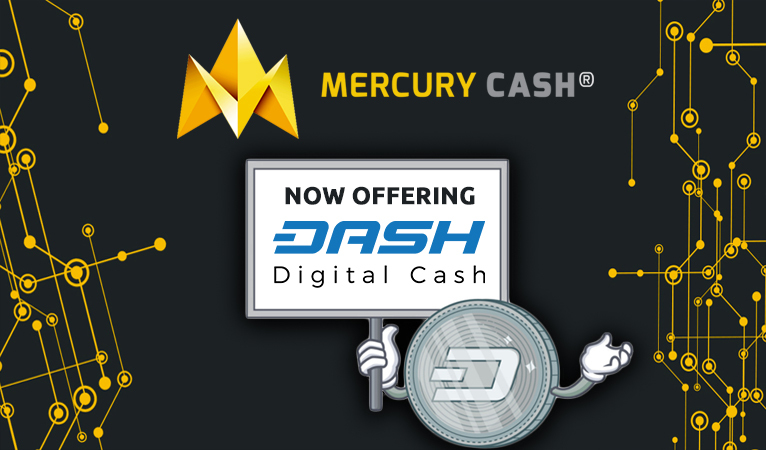 Mercury Cash, a cryptocurrency exchange offering easy buying and selling for fiat currency, has added Dash to its platform. 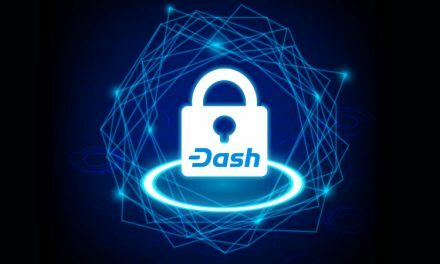 The addition of further services to Dash only solidifies Bitcoin’s slipping dominance as a gatekeeper to the cryptocurrency markets. 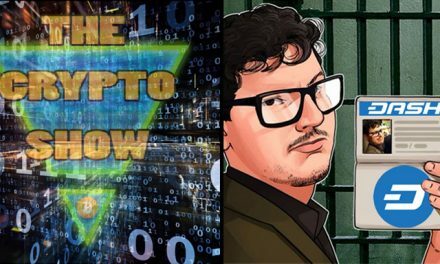 Worthy of note is Mercury Cash’s complete lack of Bitcoin support, instead going straight to Ethereum, and then Dash, indicating that the newer generation of cryptocurrency startups does not see Bitcoin as the undisputed king and first stop when entering the field. 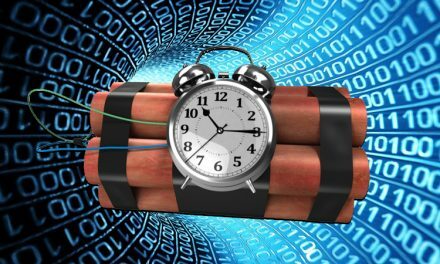 Additionally, more established businesses such as Coinbase have long served as a must-have for a cryptocurrency to gain wide use, due to its considerable user base and user-friendly methods to acquire cryptocurrency. Now, both Uphold and Mercury Cash offer similar bank transfer and credit card buying functionality, providing competition to not only entrenched businesses, but also to the top cryptocurrencies they support. 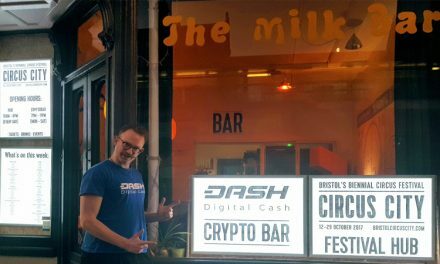 Both of these present good competitive signals for Dash.